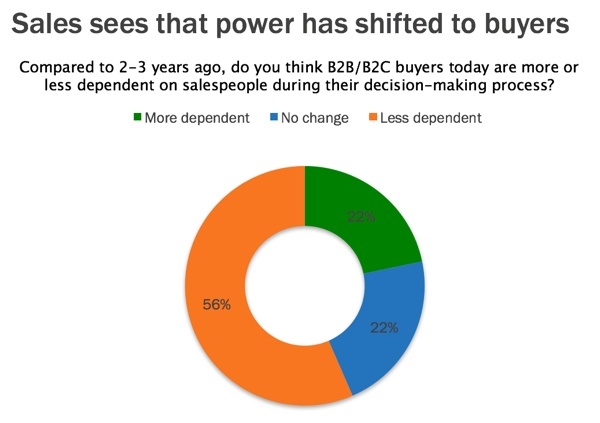 Can Inbound Sales Result in 25% Compound Annual Sales Growth? If you told your investors that your start-up was going to take a different approach to selling your product, and it would result in 25% CAGR over five years, I think they would be pretty excited about that, especially if the starting point were from a decent base of revenue. 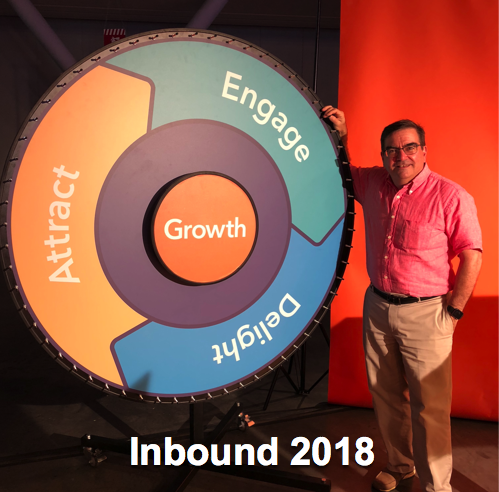 Well, you are in luck, because Hubspot has just shared its sales methodology with the world and it is called “Inbound Sales.” Yours truly has been fortunate enough to gain early access to the training and certification for Inbound Sales. The goal of this article is to share what it means to approach sales from an “Inbound” perspective and the power of this sales methodology. If you have read any of our articles about Inbound Marketing, you get the idea that the term “Inbound” from a marketing perspective means to attract visitors to your business so they “Opt-In” to a conversation with you and your company. This attraction and opt-in behavior only happen if you offer educational material of value to the visitor. It takes a significant investment in time to understand your ideal buyer to create the right content that is of value to them. Inbound Sales draw on the same philosophies as inbound marketing because Inbound Sales solves first for the customer where traditional outbound sales techniques solve for the company. Inbound sales people personalize the entire sales experience to the buyer’s context by researching their needs and offering value with each interaction. Outbound sales techniques create a generic sales process, call scripts, generic emails that are sent, called and tracked to any prospect that takes a breath, no matter how faint a breath it is. The sheer volume of information that is available on the internet enables your buyers to conduct two-thirds of their purchase process through internet research. The power in the selling/buying process has thus shifted to the buyer. This shift increases the importance of engaging with buyers in a way that attracts them to you like moths to a flame. Just as inbound marketing creates content for a particular buyer, specifically for each stage of the buyer’s journey for information (Awareness – Consideration – Decision), Inbound Sales takes care to understand their buyer by mapping out their buyer’s sales journey and understanding in detail their focus at each journey stage. My first observation about Inbound Sales is that it focuses on the buyer’s goals and challenges that cause them to want to engage with your business. The Inbound Marketing content strategy takes the same approach for defining awareness-stage content. 1. Define the buyers journey – not a sales process yet. Legacy sales processes focused way too much on checking the boxes of a sales process and too little time listening and focused on the buyer; the result is the sales person, and process lacks value to the buyer. When the buyer is in the Awareness stage, they are seeking solutions to their problems or researching how to achieve their goals. When crafting sales content, make sure you understand how they describe their goals and challenges, how they educate themselves about these goals and challenges, what are the consequences of inaction, what are the common misconceptions they have about addressing their goals, and lastly, how do they prioritize their goals and challenges? When the buyer is in the Consideration stage, they are identifying a possible solution to their challenge or goal. When crafting content, be sure you understand what categories of solutions the buyers are likely to investigate, how do they educate themselves about these options, what is their perception about the pros and cons of each type of solution, how do they choose which solution is right for them? When the buyer is in the Decision stage, they are selecting a solution within the category they researched. What criteria do they use to evaluate available offerings and when they investigate your solution, what would they prefer compared to alternatives, and lastly who in their company needs to be involved in the decision-making process? 2. Once the buyer’s journey is well mapped out, then Build your Inbound Sales process. Inbound sales teams create a process that supports the buyer through their journey for information. It establishes the sales process around the buyer and does not force the buyer through the company’s mechanical sales process. The Inbound Sales methodology follows the – Identify – Connect – Explore - Advise framework. Inbound sales translate the generic information that is readily available on their website into valuable information for the buyer. Are identified by anonymous visitors from companies who fit your ideal buyer profile. Are identified by trigger events like mentions in your company social channels of a problem or goal, a job advertisement by the company, a new hire announcement in a role that typically requires your product. My second observation about Inbound Sales is that inbound salespeople spend much more time mapping out their ideal buyer and identifying these prospects where outbound sales reps focus immediately on the connect stage and don't always know if the buyer fits their ideal profile. The Inbound Sales approach once we have identified the ideal prospects is to start conversations with them around their goals, plans, and challenges. Communication is very personal and direct, and no emails or voice messages are the same for different prospects. In essence, the Inside Sales Representative first seeks to understand their needs and then offers to help. Outside sales, in contrast, send un-customized emails or voicemails and attempt to qualify the prospect after they are reached. It is no wonder that 42% of outbound sales reps say prospecting is the most difficult process. The communications sequences that are created for each persona keeps in mind, which medium you will use to reach the buyer, when is the optimum time to reach out and the frequency of each follow-up. 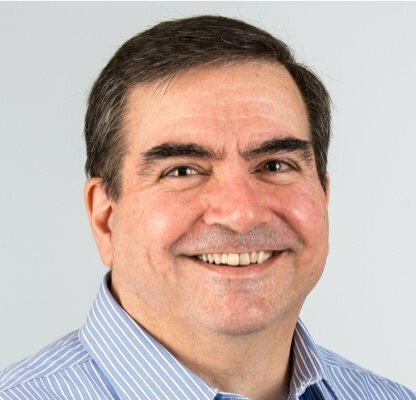 The content that is used in the sequences can come from existing content that was developed in your inbound marketing effort so long as it was created with a focus on the buyer’s triggers that would cause them to need your product and the goals they set internally to address their problems. The methodology taught by Hubspot includes many behavioral suggestions to increase conversion rates from outreach to exploratory discussions. There are too many great ideas to mention in this article, but suffice it to say, they changed the way I create outreach emails or voicemails. My third observation about Inbound Sales is that every outreach attempts are highly customized to the specific needs and goals of the prospect, and that is accomplished by research and philosophy to deliver value with each and every touch. The explore stage is where you work to understand in detail the goals the prospect has and lead them to become an opportunity by delivering value at each step in the process. This is where you are focused on learning how you can help the prospect. If you take the right approach with the right (Inbound) attitude and are doing the right thing for the prospect is when everybody wins. The right approach is to explore in detail to understand the prospects goals, challenges, fears, and aspirations. A legacy outbound sales representative might jump into a presentation or spend more time "Telling" than Inbound "Selling." If you have taken the right steps up to this point, you have become a trusted advisor of the prospect. The right attitude is to assess thoroughly if you can indeed help the buyer more efficiently and thoroughly than the buyer can help themselves. Of course, the Inside Sales Representative must understand their businesses best practices and engage with the buyer in a gracious and helpful way. Doing the right thing is about being honest with the buyer and being willing to walk away from the deal is not the right fit. It is not about a transaction and pushing the sale through without concern if it will address a real problem for the prospect. During the exploratory call, you may determine that it is the right fit for your products or services and gain buy-in for the Advice stage of the Inbound Sales process. Or perhaps they are not a fit right now, and you decide to delay engaging until they are ready. Or perhaps they will never be a fit for your company where you choose to move on and focus on other prospects who are a good fit. My fourth observation about Inbound Sales is that during the exploratory stage, by helping the prospect understand the detailed elements of their goals and objectives, you become a trusted advisor. When taking this approach, you not only build trust but erect barriers for your competition. If you have followed the Inbound Sales process and are at the Advise stage, then you have done most of the work. By now you have built credibility and trust and can provide a proposal or a presentation that is finely tuned to the buyer’s specific needs and will provide a roadmap (from where they are now to where they want to be) to helping them accomplish their goals. The Inbound Sales training provides detailed questions at the advise stage that helps you to determine the level of commitment of the buyer in choosing your solution. We have always used detailed proposals to help clients see exactly how we would implement a custom tuned Inbound Marketing program for their company. We have found that this approach converts prospects into sales at a 75% conversion rate. The Inbound Sales Methodology is a complete change of thinking for most sales teams. It requires a lot of work for each prospect. However, the payoff is significant since most of your time would now be invested in highly qualified prospects and the approach you would take as a sales representative would differentiate you significantly from the typical Outbound Sales rep. Moreover, as a Hubspot agency, we have been exposed to these Inbound Sales techniques, and they have helped our business excel. The challenge I have faced when discussing these techniques with others has been, there was no place to point people to learn the methodology, until now. 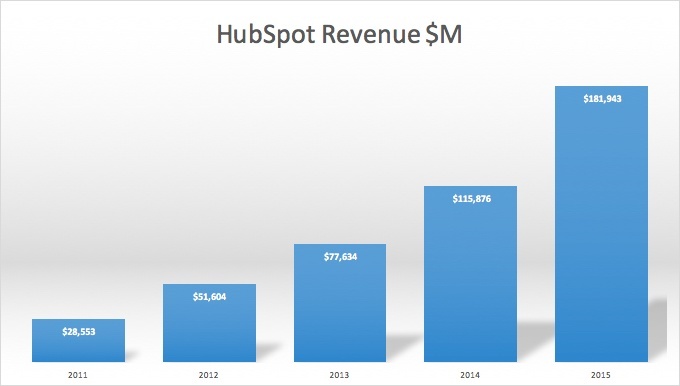 So can Inbound Sales Result in 25% Compound Annual Sales Growth? It has for Hubspot and it can for you too, so long as your business “solves” for the customer and considers how powerful the Inbound Sales approach can be. 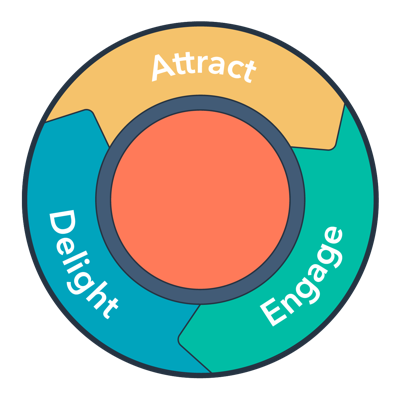 Hubspot has given you a gift by sharing their Inbound Sales methodology. Why not invest at least one person in the training and see how it could help your business. Check out the Hubspot Inbound Sales training and the sales tools. If your business is seeking help with Inbound Sales methodology and need sales enablement services to convert your process and improve results, please reach out to us. We would be happy to help. PS: Of course if you need help with your Inbound Marketing we can help with that too. 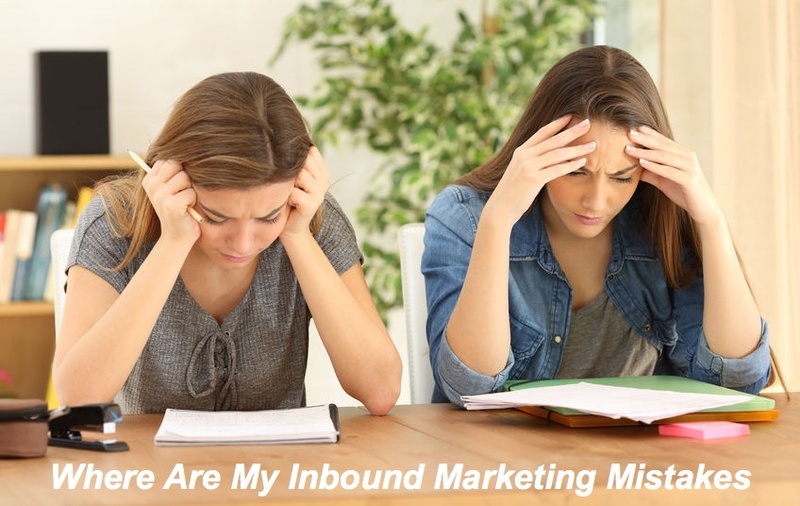 You may also find the link to the Inbound Sale eBook an educational read as well.